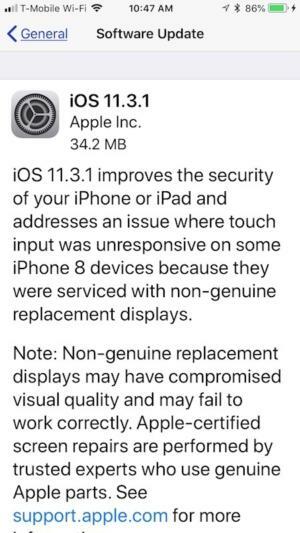 The updates include security patches and a fix for iPhones. 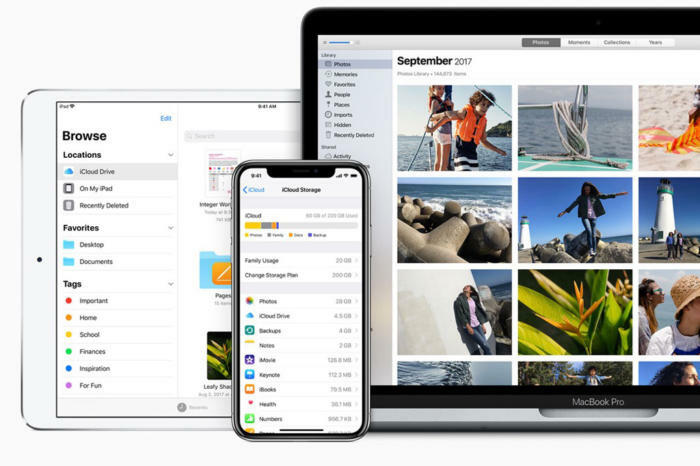 Apple has released support documents for iOS and macOS that details the contents of the security patches. According to the document, a memory corruption issue in Crash Reporter and a spoofing issue with LinkPresentation are both fixed. The updates also include WebKit patches for Safari in both iOS and macOS. An internet connection is required to install the update. iOS will check for the update online. Scroll down and tap Download and Install. The update is 34.2MB. Your phone will restart. You must have macOS 10.13.4 to install Security Update 2018-001. If it’s not installed, you’ll need to update to that version first. You can update to version 10.13.4 by launching the App Store app, and then click on the Updates tab. Press Command-R on your keyboard to refresh the list of updates available. An internet connection is required to install the update. If you already have macOS 10.13.4, you can install the security updates through the App Store.